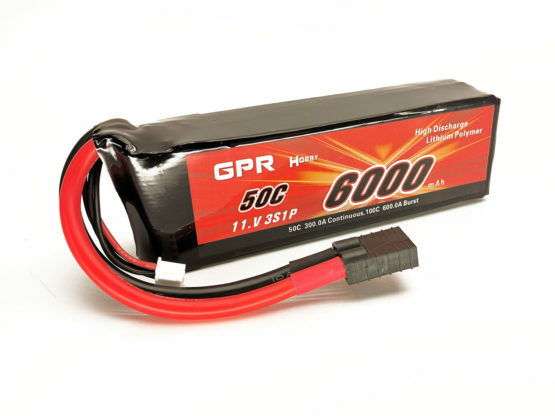 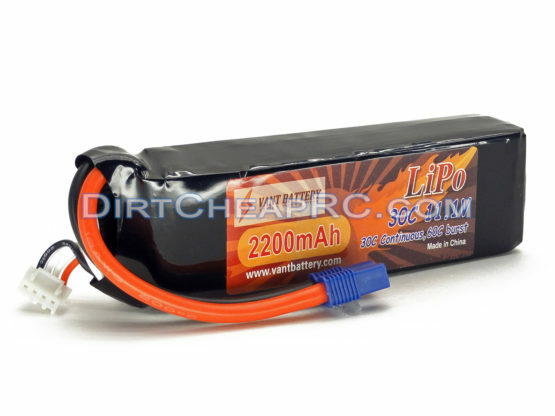 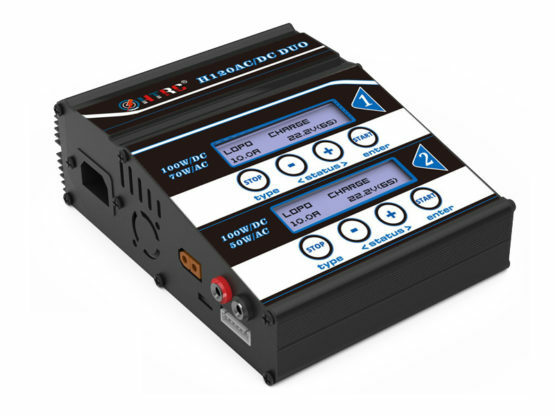 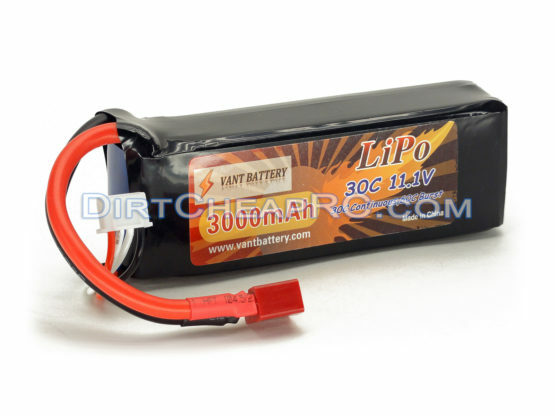 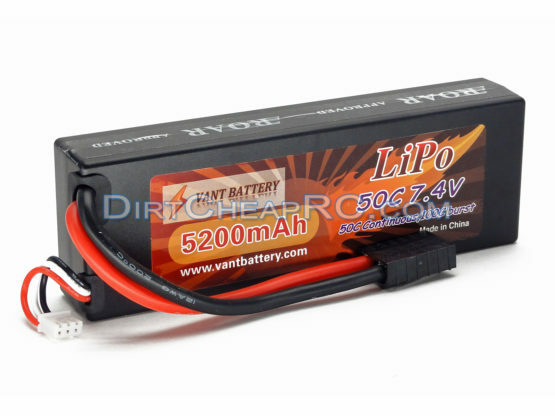 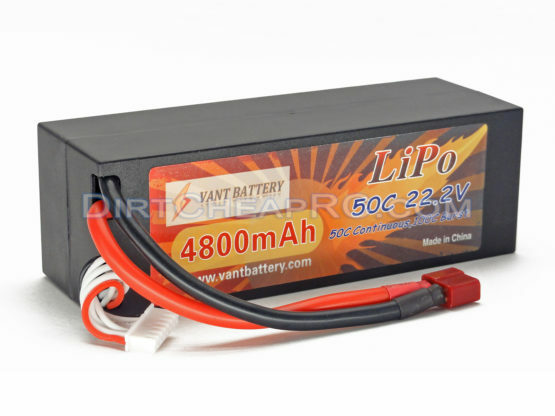 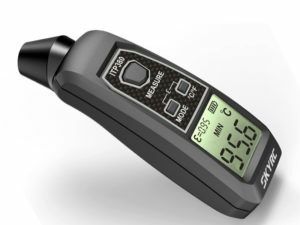 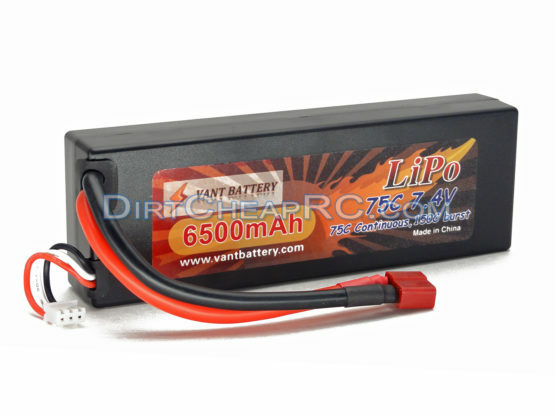 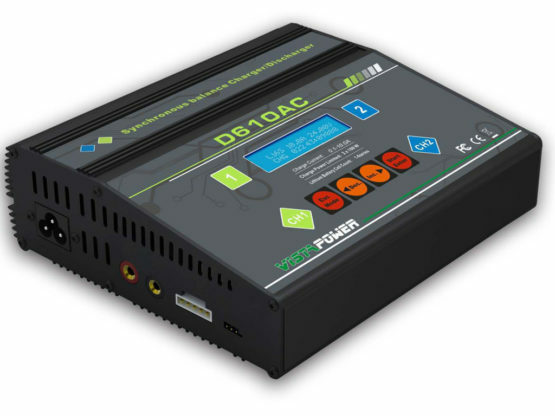 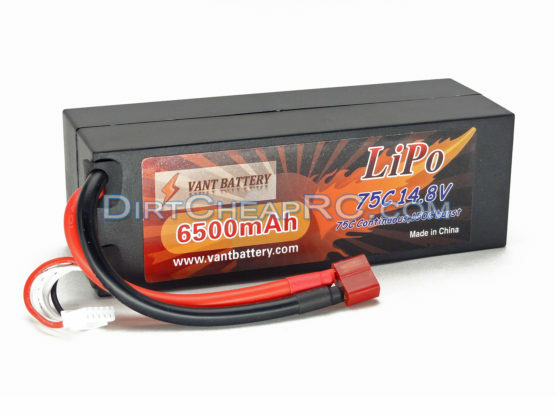 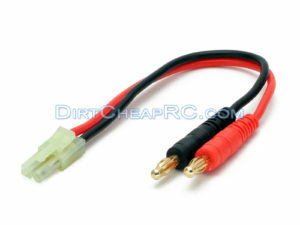 Description: Use this with your charger to charge batteries that have the Futaba, Receiver, or even JST connector installed. 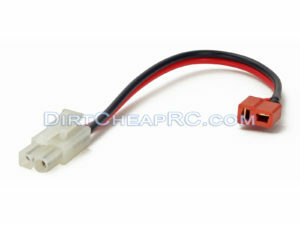 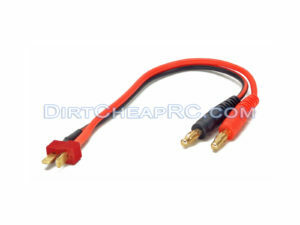 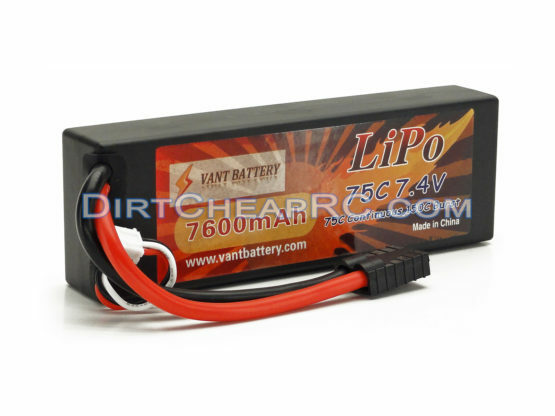 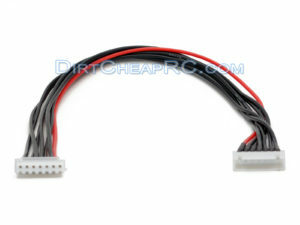 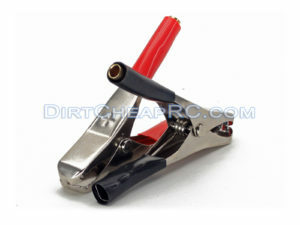 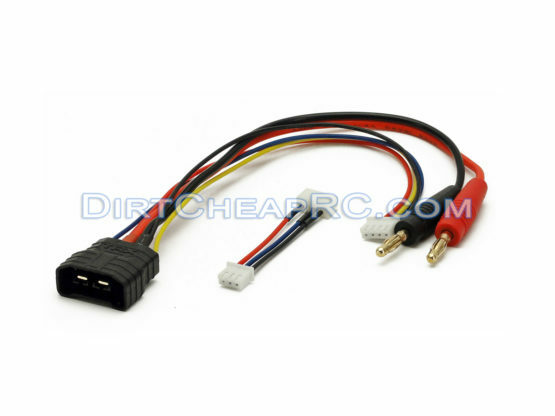 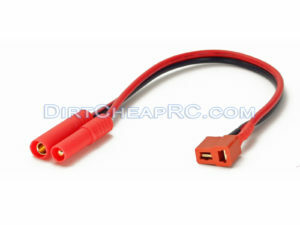 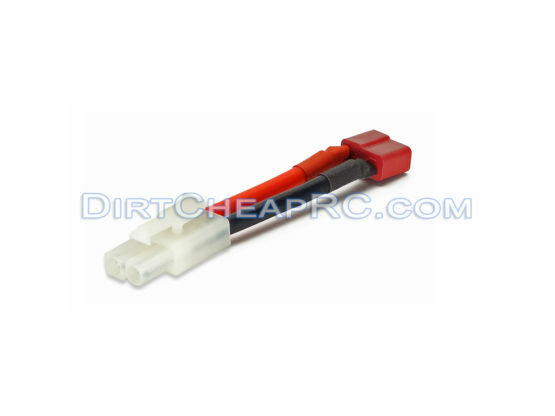 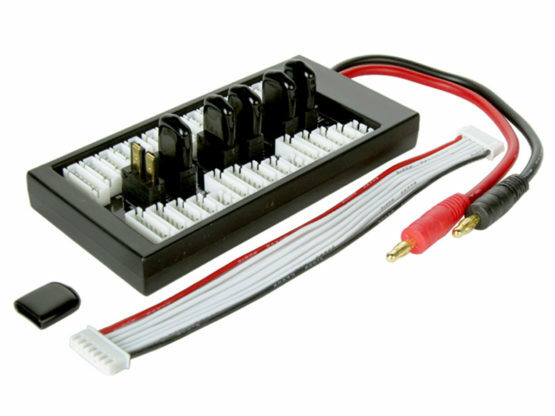 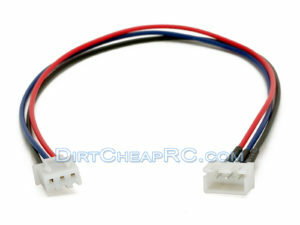 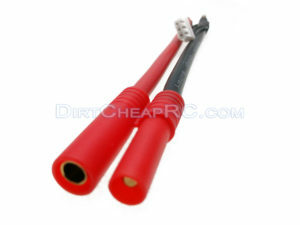 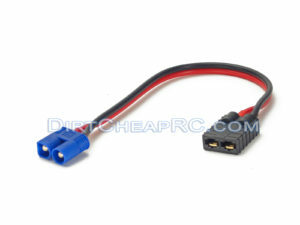 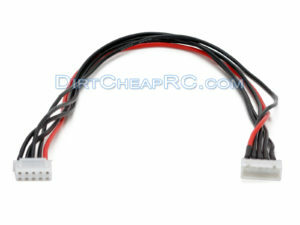 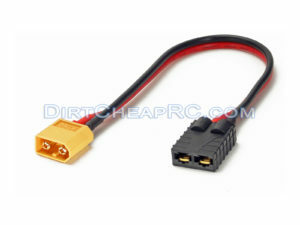 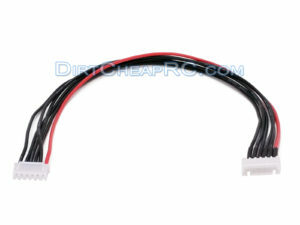 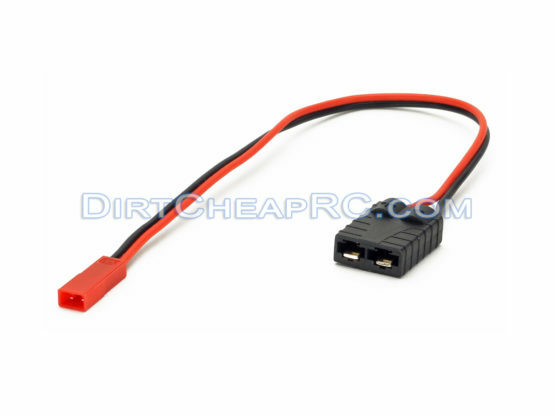 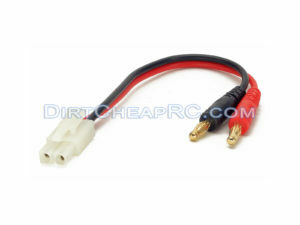 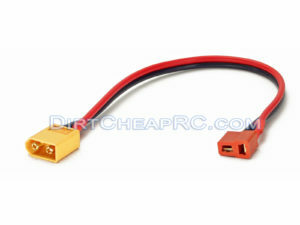 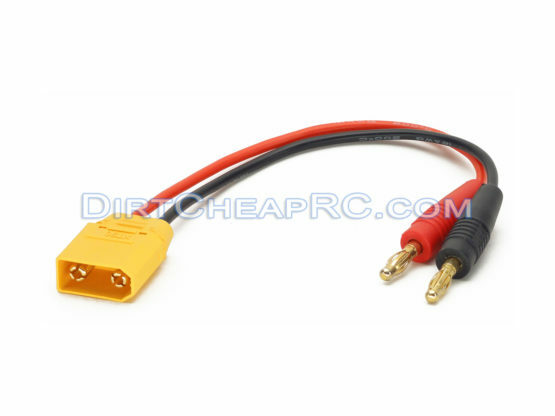 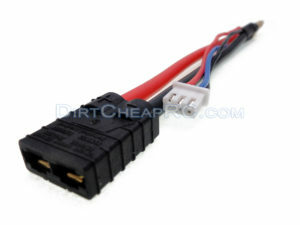 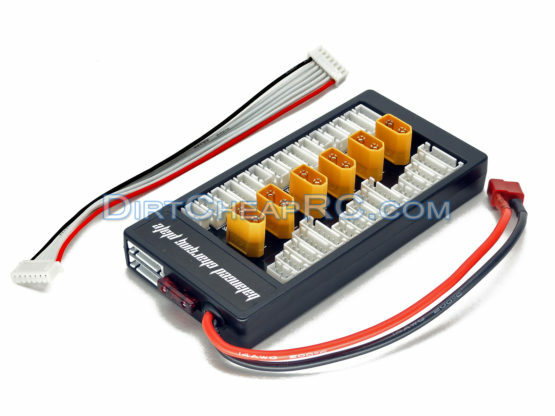 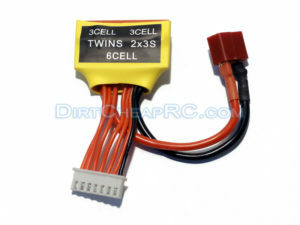 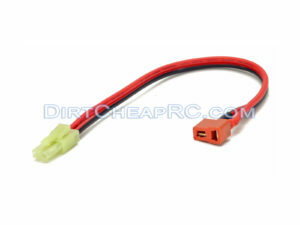 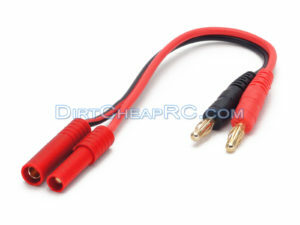 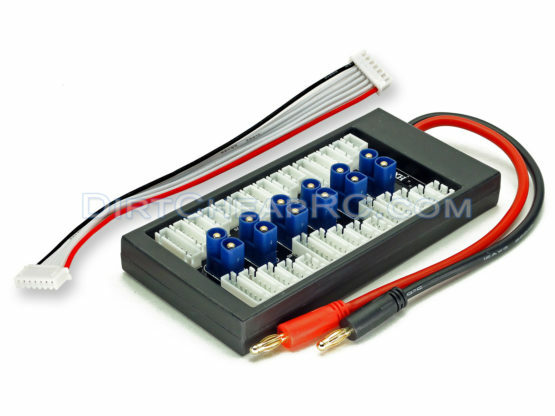 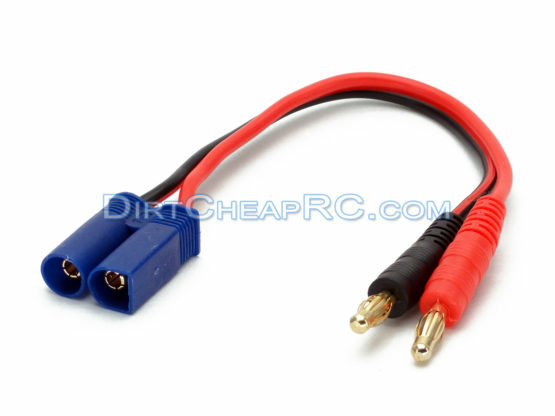 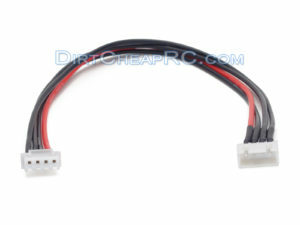 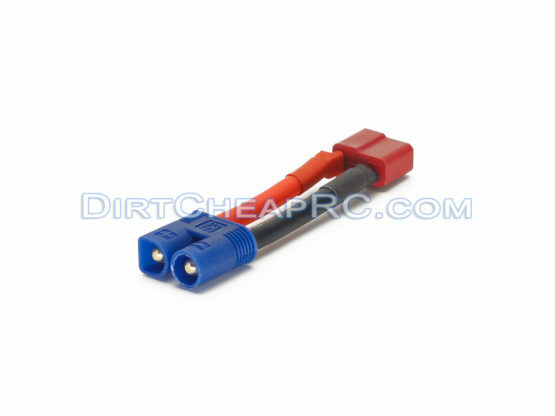 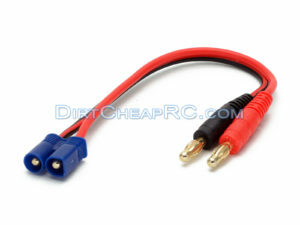 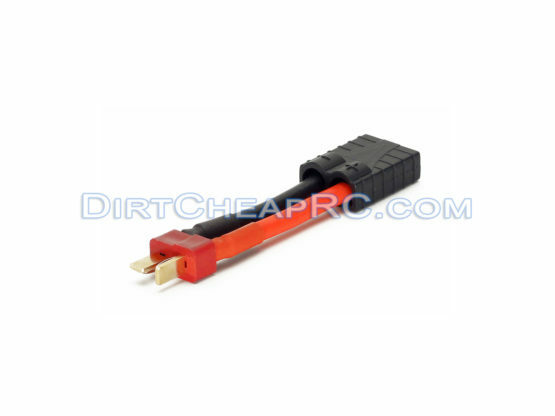 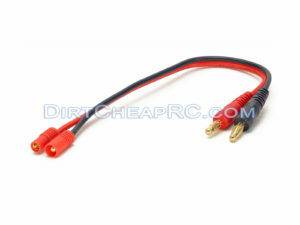 Description: Use this with your charger to charge batteries that have the Tamiya/Molex Mini connector installed. 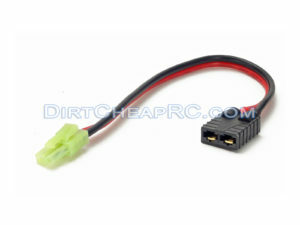 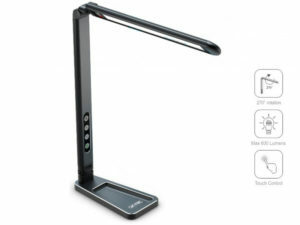 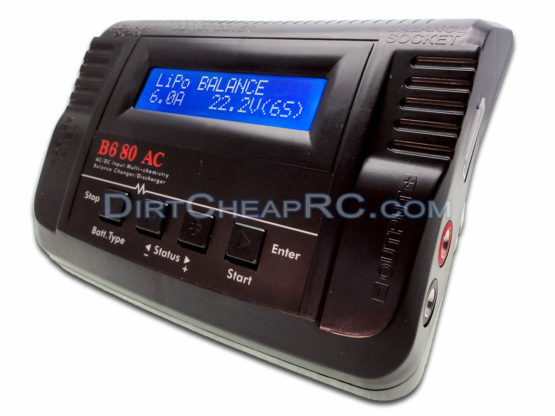 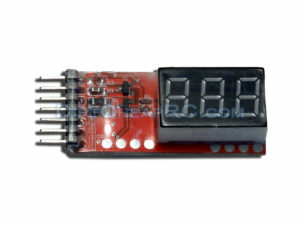 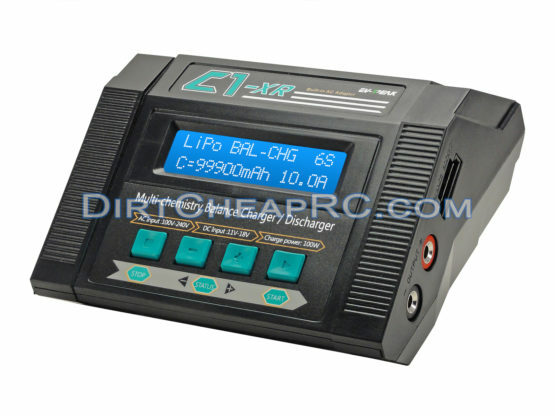 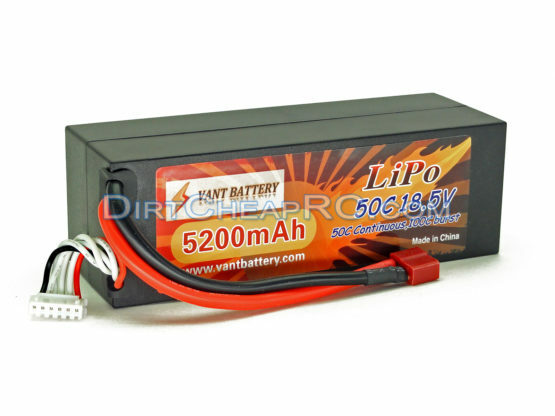 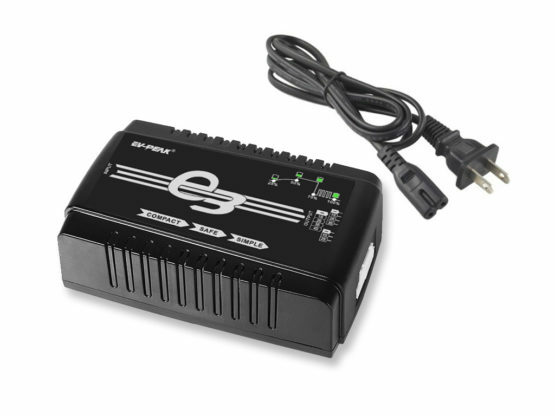 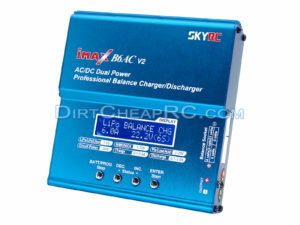 Description: Use this with your charger to charge batteries that have the EC5 connector installed. 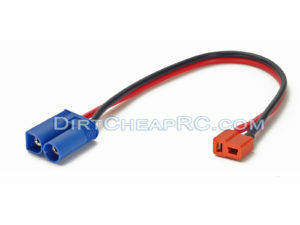 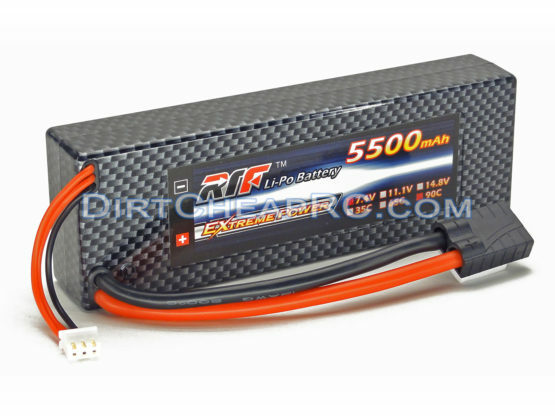 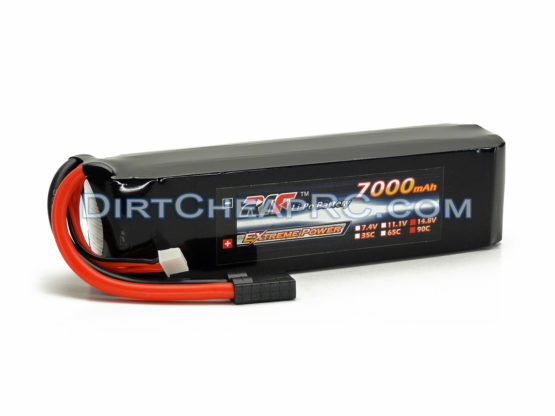 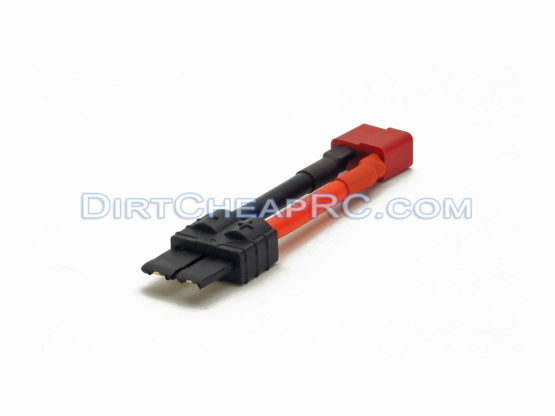 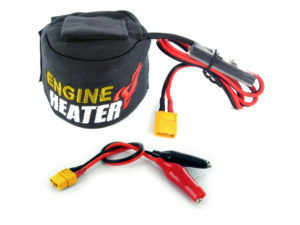 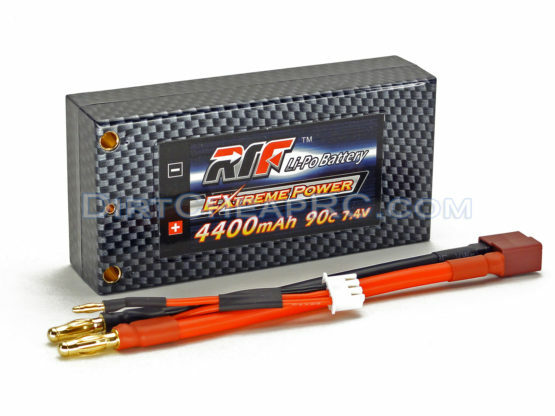 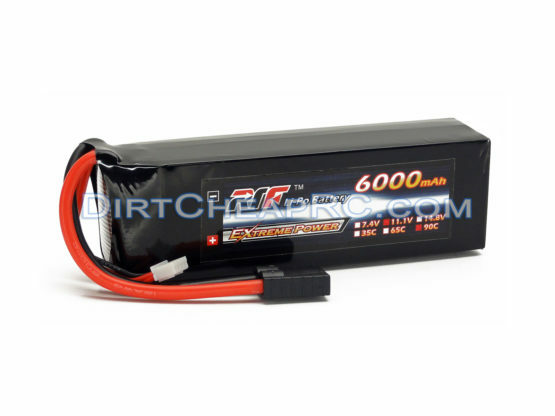 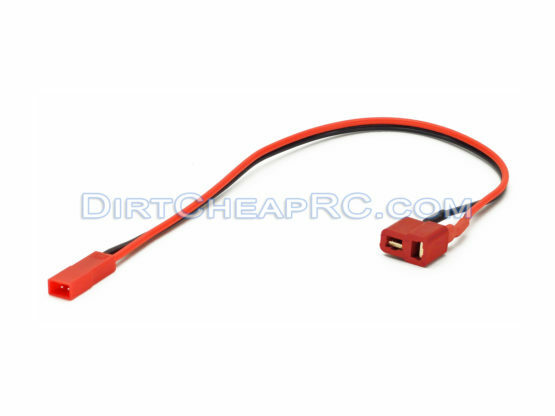 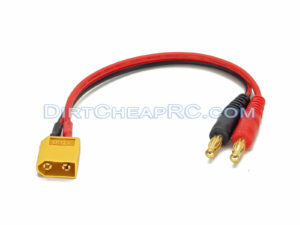 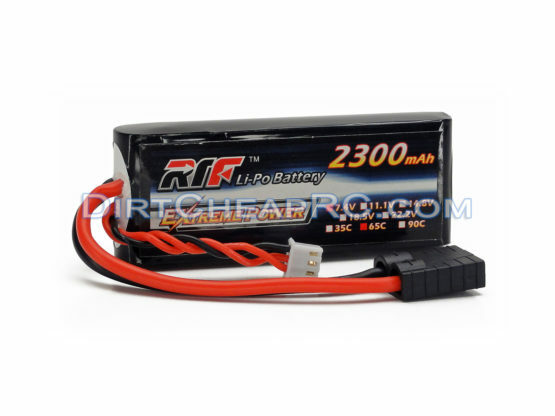 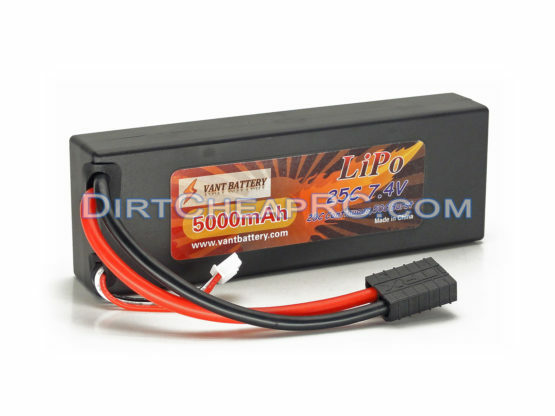 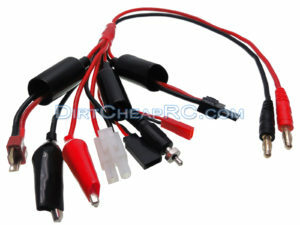 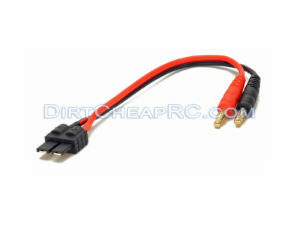 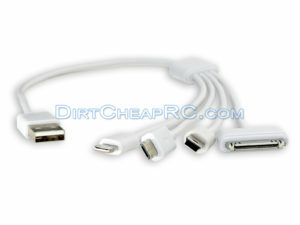 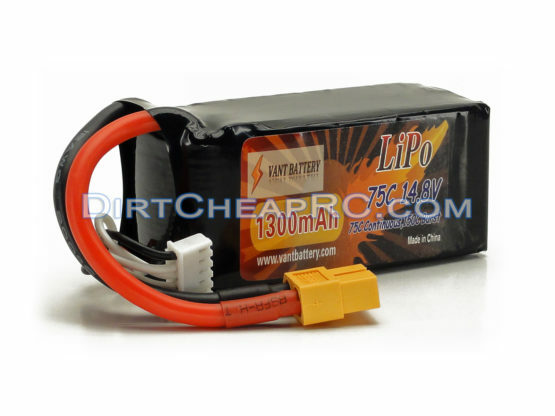 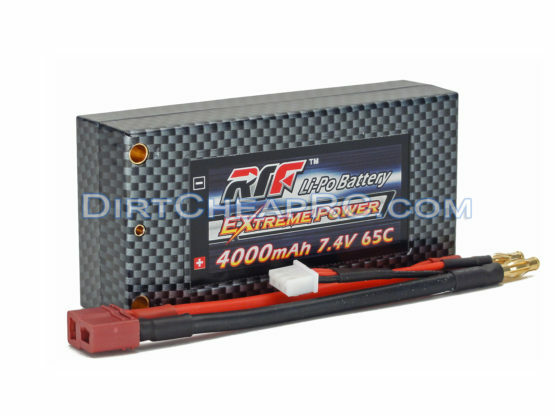 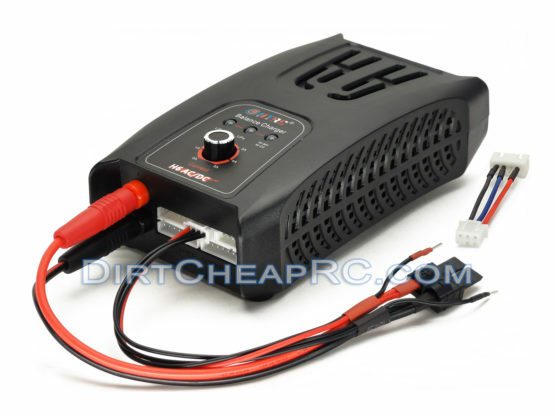 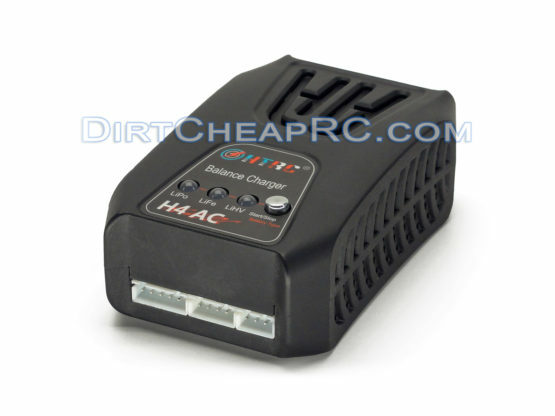 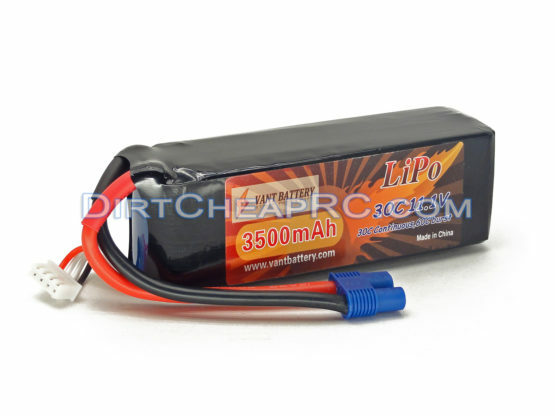 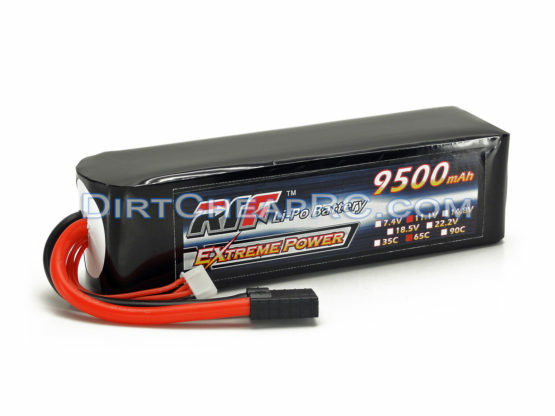 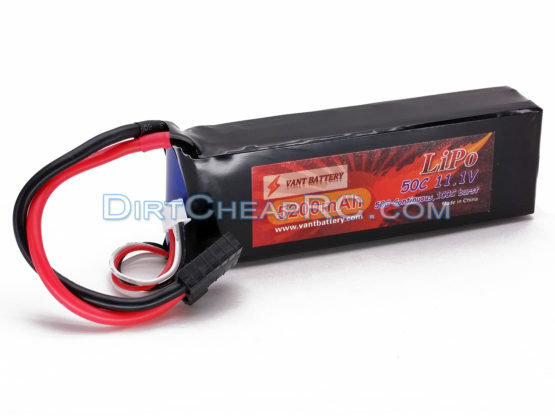 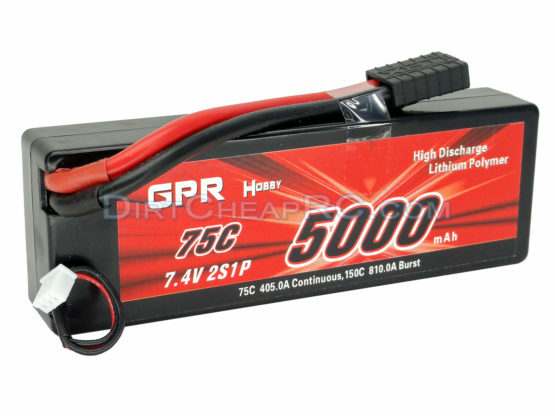 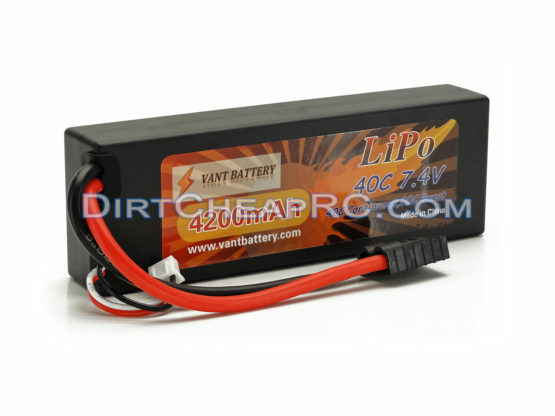 Description: Use this with your charger to charge batteries that have the HXT Redcat 4.0mm connector installed.